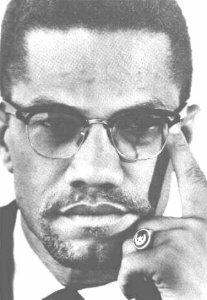 February 21 was the day El-Hajj Malik Shabazz alias Malcolm X was shot dead. He was just 39. From a drug-peddler to a member of Nation of Islam and a fighter against apartheid, his story is fascinating and inspiring. 'White Americans' hated this Black Musim for his straightforwardness, conviction and absolute fearlessness. No wonder, this rebel leader of Black Muslims was a described by American publication as the 'most feared man in US' then. For years I longed to read his autobiography which is described by the Time as among the ten most influential non-fiction books of the 20th century. I had heard about Malcolm X alias Detroit Red mostly from articles and books which mentioned Muhammad Ali. Malcolm X was an important person in the life of Ali. Mike Marquesee's book Redemption Song brought more of the Black Movement to me. Finally I got the autobiography a few months back and read it in one sitting. It tells his entire story. That how Malcolm Little who was born in 1925 in Nebraska, and who worked as shoe-shiner and a drug delaer to earn living and ultimately landed in jail where he turned towards Islam. After release he joined Elijah Mohammad's controversial organisation Nation of Islam. He rejected his surname as many black converts who did not know the surname of their ancestors and were brought as slaves to America and made Christians but never given the status of a fellow human being. His powerful presence and oratory skills stunned the audiences. Malcolm X feared none. He could speak of white man's hypocrisy in his face and expressed his views publicly. His statement on Kennedy's death that 'Chickens coming home to roost never make me sad, rather it makes me glad' shocked the nation. But he was getting marginalised within the NOI. Malcolm X felt that allegations about Elijah's sexual life had substance. 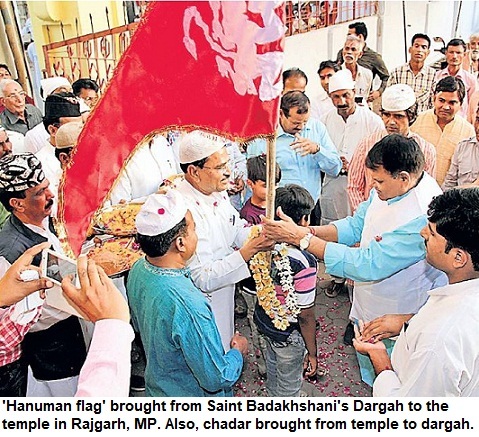 Meanwhile, he embarked on Haj and for the first time saw people in Europe and Middle-East who treated him as their own without any distinction of colour and race that was still prevalent in US. He returned from Haj as a Sunni Muslim. He visited Africa, interacted with world leaders and all this broadened his perspective. All this coincided with Muhammad Ali's rise as world champion. It was his influence that Cassius Clay became Muhammad Ali. Malcolm X had survived many attacks on hif life but on February 21 when he was addressing a gathering of 400, luck ran him out. Malcolm's death was reported in papers across the world, as far as in Lucknow, Bengalore and Karachi the Urdu papers published the obituary of this brave man who inspired thousands to fight apartheid. Editorials were written in newspapers in far-East and Africa. The autobigoraphy was penned by Alex Haley who met Malcolm on a regular basis for years and during those sessions Malcolm told him his story. How long will US economy survive? Indian Minister's 'fatwa' for cartoonist's head!